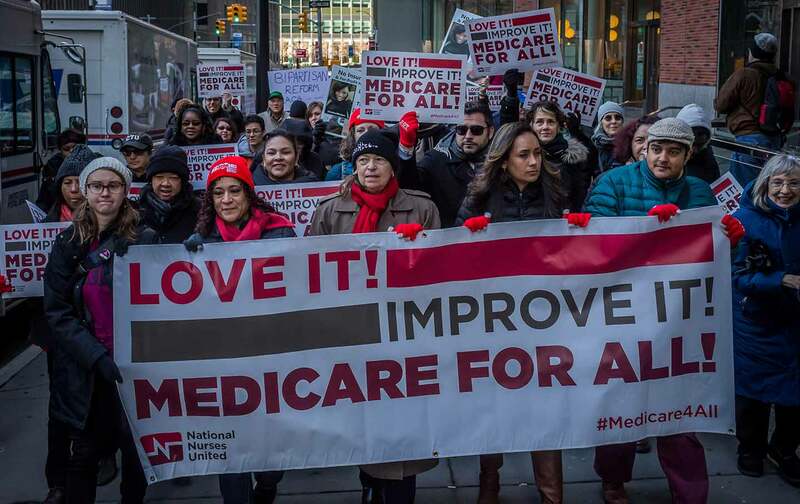 Bernie Sanders and the nurses are right: America needs a “Medicare for All” health-care system. And the change can begin in California. The Republican plans are ridiculous. But too many Democrats are too cautious. America needs real health care reform.